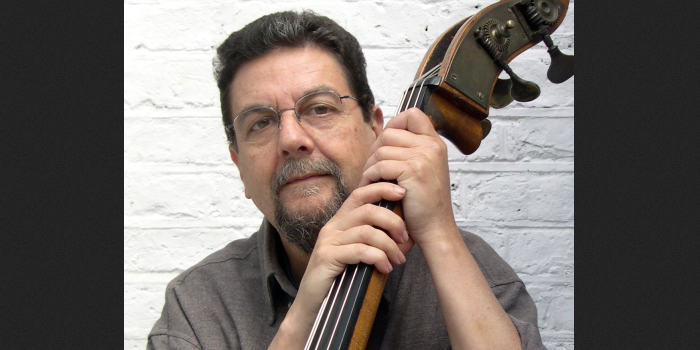 The Brazilian-born Marcio Mattos studied acoustic guitar in early teens, eventually switching to double bass and cello after becoming interested in jazz. Later, Mattos entered the Villa-Lobos Institute where he became involved in improvisation and electronic music. 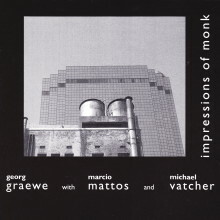 Since coming to Europe in 1970, Mattos has performed, recorded, and broadcast in Britain and abroad with such musicians as Evan Parker, Keith Tippett, Derek Bailey, and Marilyn Crispell. 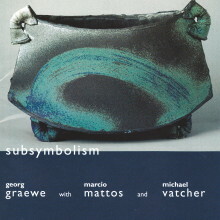 Current projects include the Bardo State Orchestra, the Chris Burn Ensemble, Wooden Taps with Maggie Nicols, Lines, Tony Oxley’s Celebration Orchestra, AXON (with Phil Minton and Martin Blume), among others.